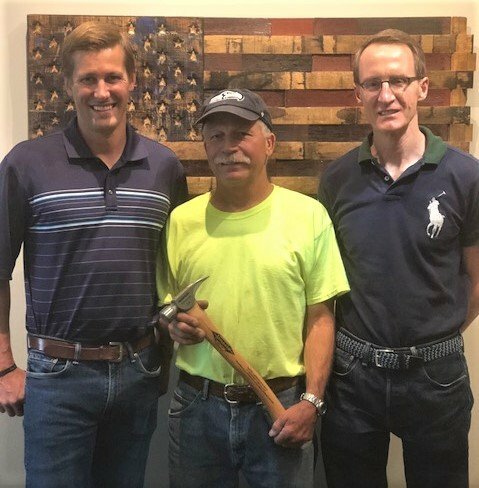 Dave Seals, master carpenter, officially retired this summer after 41 years as Union Carpenter where he put in over 77,000 hours of high-quality work. Dave was one of WA Patriot’s most trusted finish carpenters and his body of work speaks to that. Thank you, Dave, for a great career and for the years spent being part of the WA Patriot family! We wish you the best!